It seems like just yesterday we were wishing each other a Merry Christmas, doesn't it?! And, now, February has arrived! 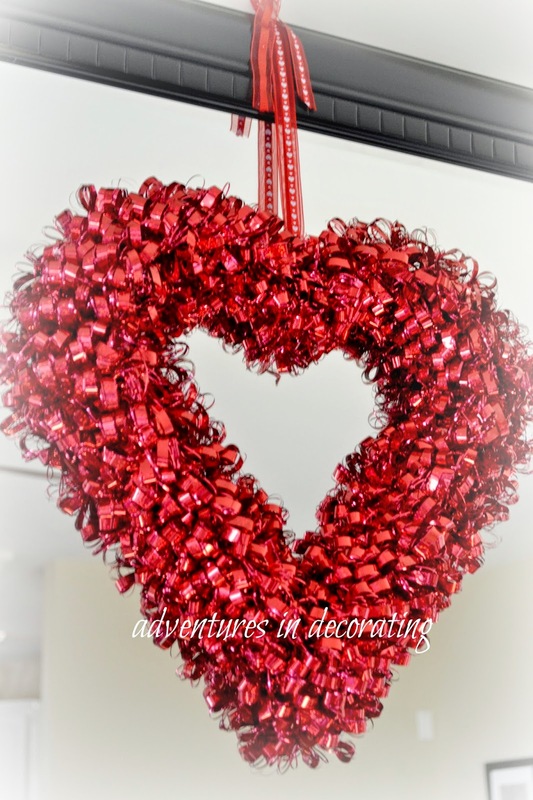 To celebrate the month of "love," I'm happily joining 9 amazing bloggers (as part of a "Heart & Home Blog Hop"), as they share a bit of their Valentine's Day decor. Michael's always has the cutest, inexpensive garlands! I love how it pops against the mirror. 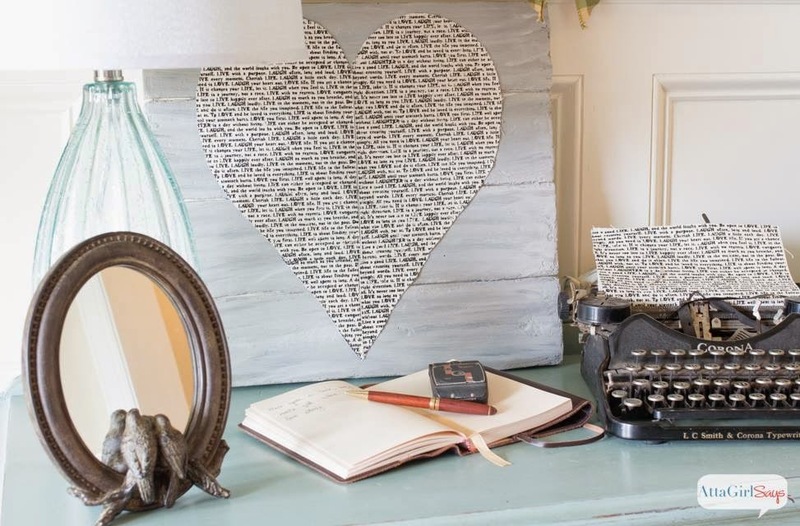 All you need is "love" (well, that *and* Home Goods to find cute signs such as this)! 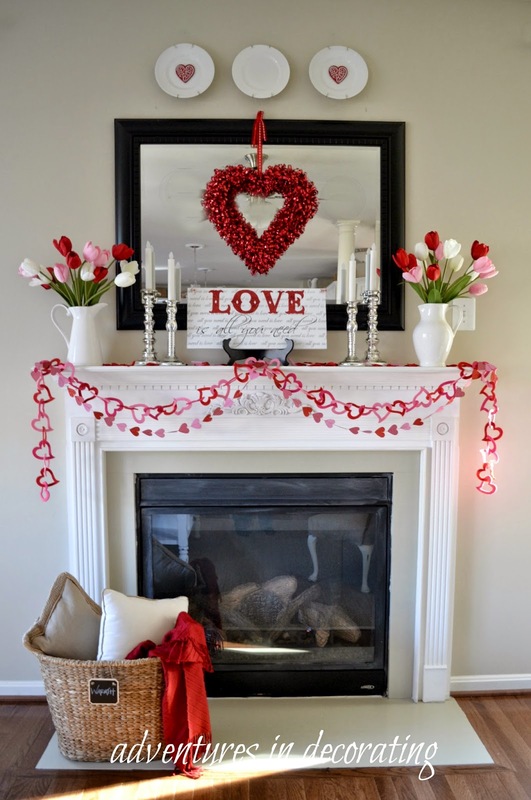 And, there you have it ... our simple Valentine mantel. Please be sure you visit these incredibly talented ladies as they share their take on Valentine's Day, too! It looks beautiful Becca! Thank you for being a part of the blog hop. It's so festive Becca!! Love those garlands too! 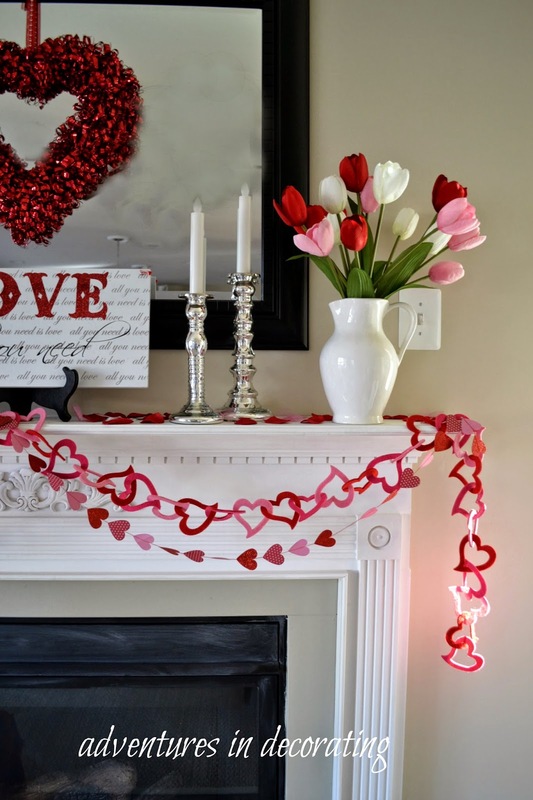 Your mantel is so fun and beautiful for Valentine's Day! I'm loving the darling garland that is the perfect festive touch! Gorgeous! I love the pops of color against the white. I always get so many ideas from you! Hey Becca, there you go again creating a most fabulous mantelscape!!! 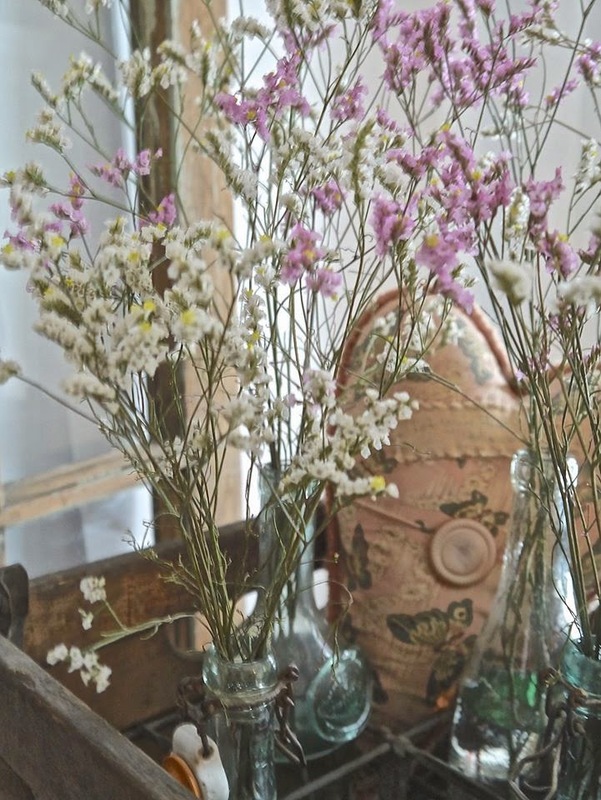 I always look forward the mantels seeing you create each season. They are always beautiful, fun and very creative!!! Great partying with you. Happy Ground Hog Day too!! 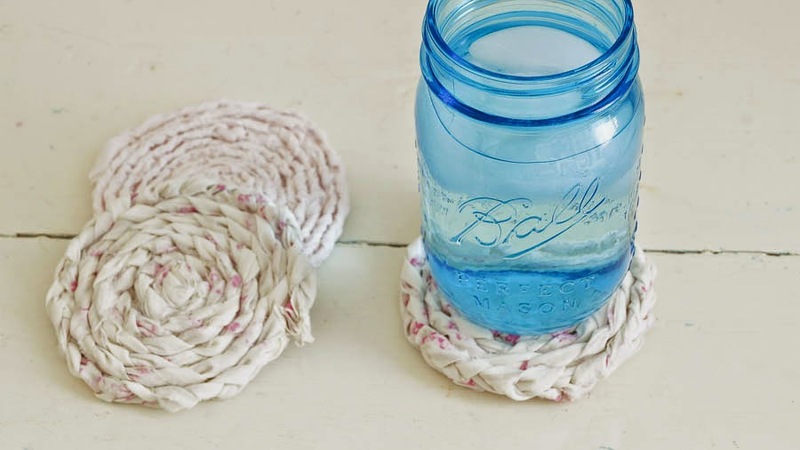 I knew you would do a cute mantel! Beautiful as always Becca!! That garland is too cute!! Sweet Becca!! I love that wreath and especially the sign! XO's to you! Hi Becca! Oh, this is so beautiful! Just the right touch of everything! 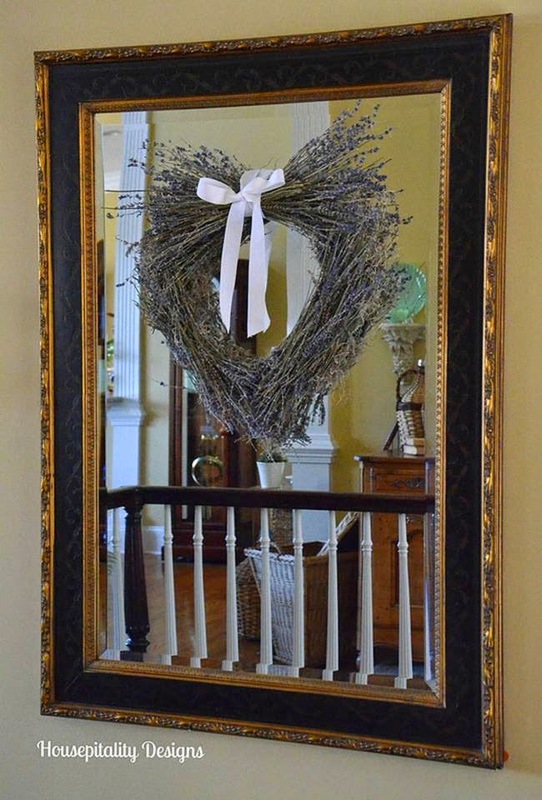 Love the sparkly heart wreath! 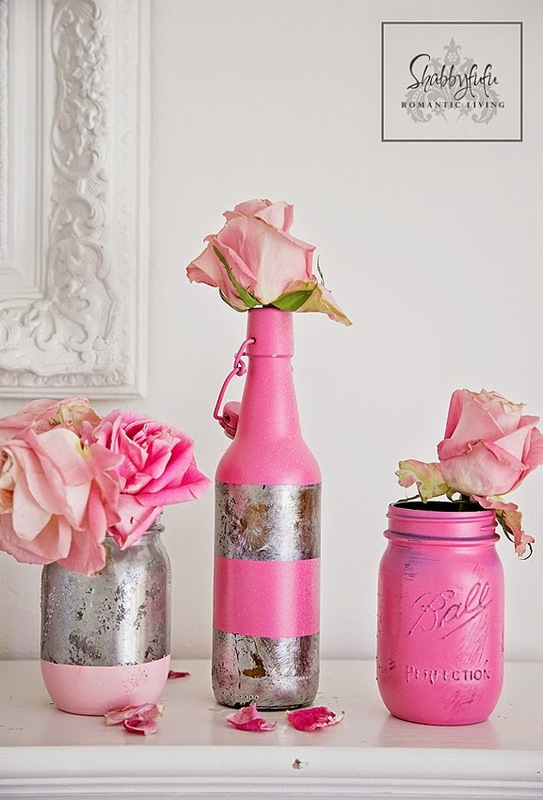 So romantic, and so reminds me of creating Valentines with my daughter when she was in grade school. NO ONE does a mantel like you! I love the pops of red and pink and that gorgeous wreath! 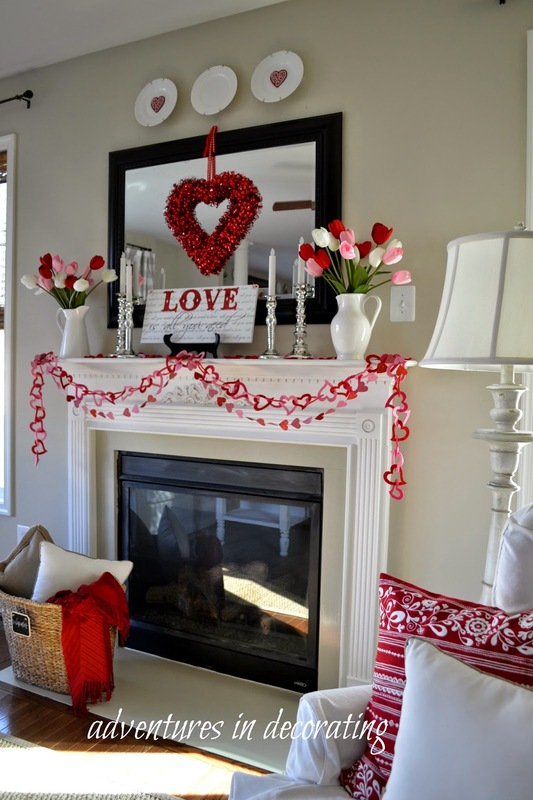 Becca, I love your Valentine's Day mantel decor! 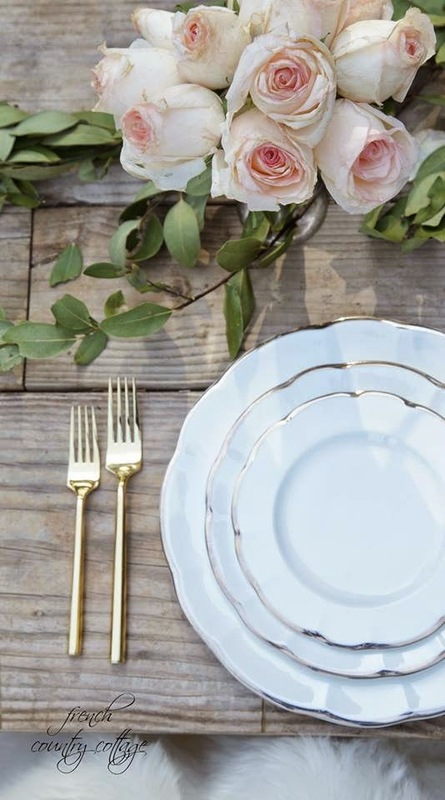 The color from the tulips bring in the spring/Valentine's Day look & I lOVE the plates!!! Beautiful, Becca! Love the tulips and the garland is so pretty! 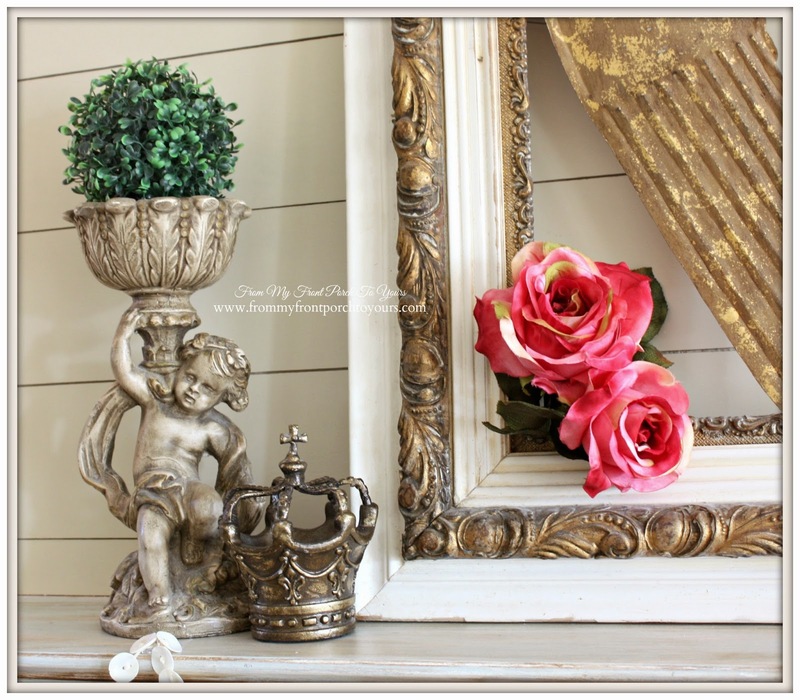 Cute and classy all rolled into one beautiful mantel! You do the best holiday mantels Becca!! Always so pretty. 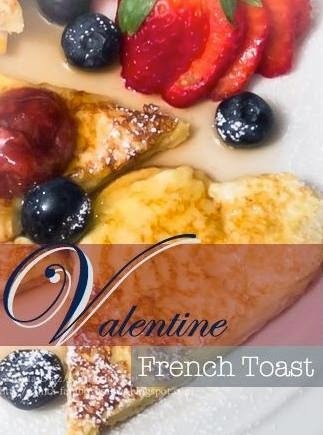 Wishing you a Happy Valentine's with your family. So pretty Becca!! 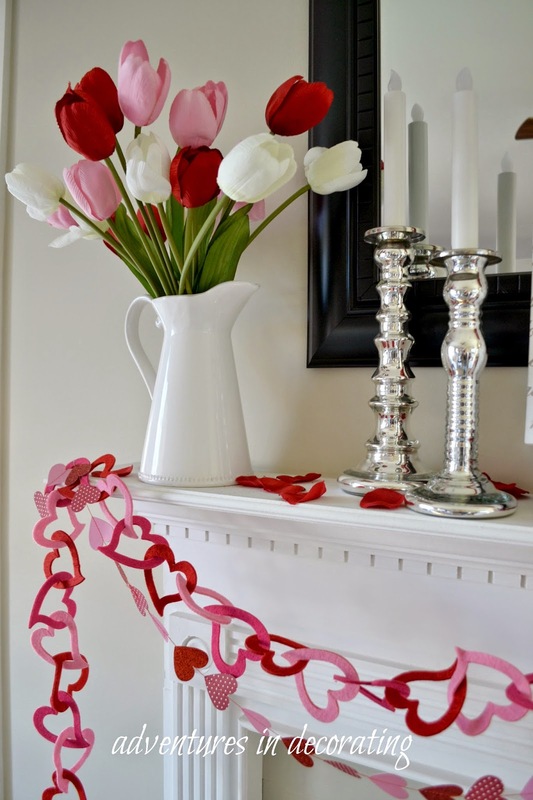 I always love your mantel decor and this one is so sweet for Valentines Day! Love what you have done. 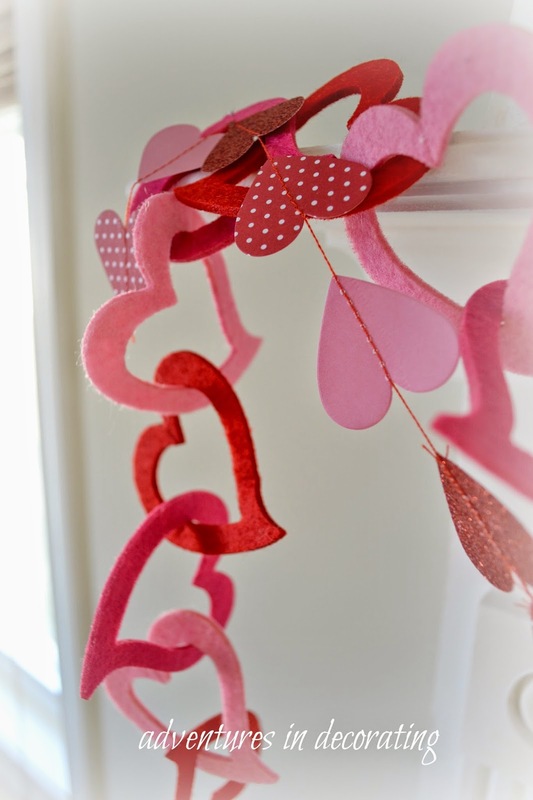 Did you purchase the Valentine garland from Michaels this year? That is such a sweet looking mantel! 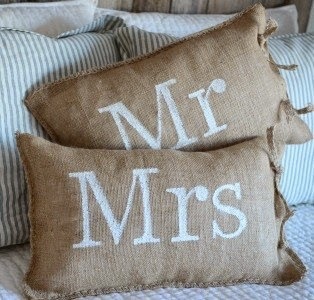 I love the cute garland you used and even the pillows you got from Ikea in the chair. So festive! 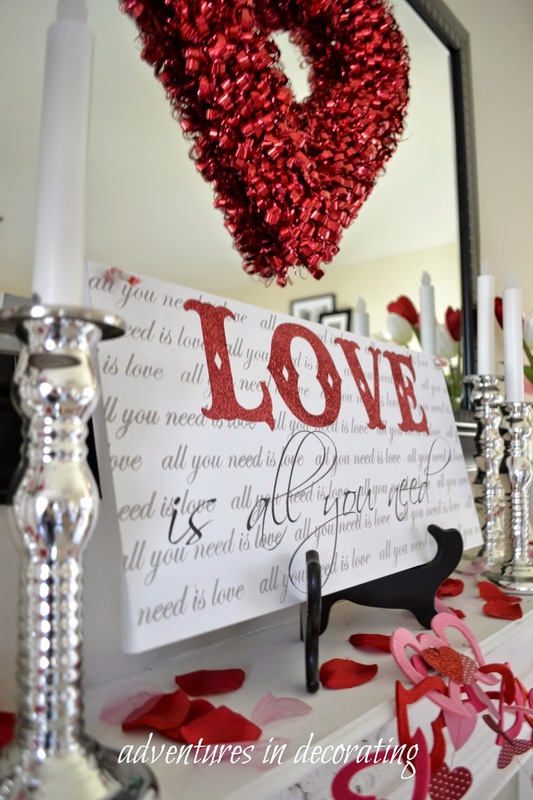 You should have a Valentine's Day party! Beautiful mantel, Becca! Happy Valentines Day. 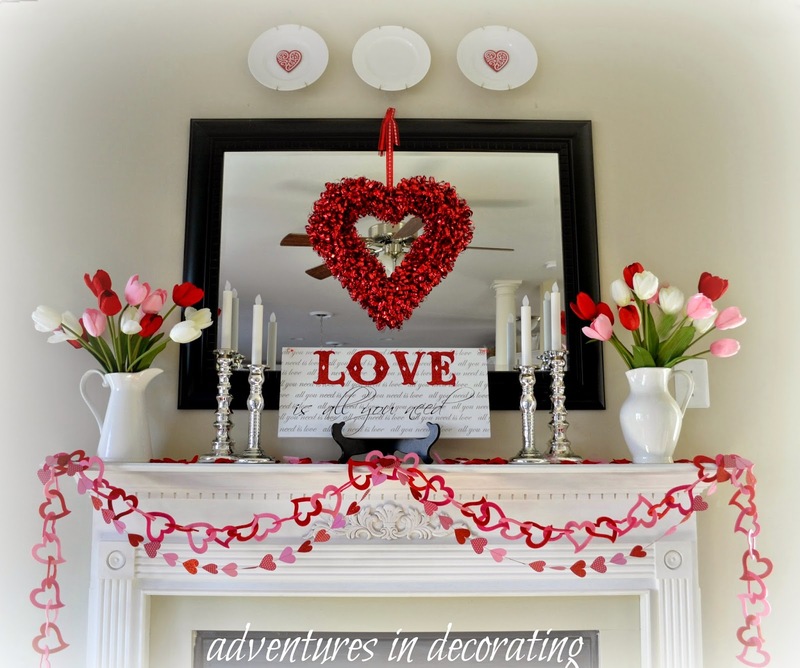 Your mantel is so fun and beautiful for Valentine's Day!